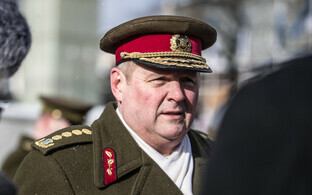 President Kersti Kaljulaid has promoted the Estonian Defence Forces' (EDF) Chief of Staff Brig. 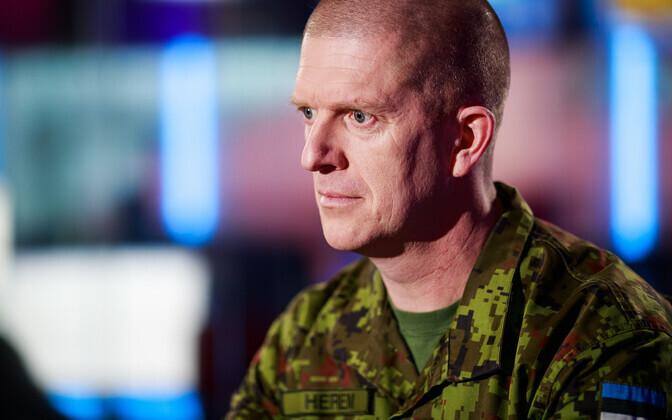 Gen. Martin Herem, the new defense chief designate, and Deputy Commander of the EDF Brig. 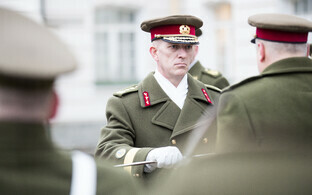 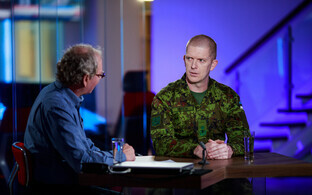 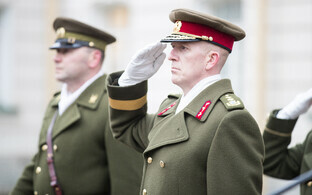 Gen. Indrek Sirel to the rank of major general. 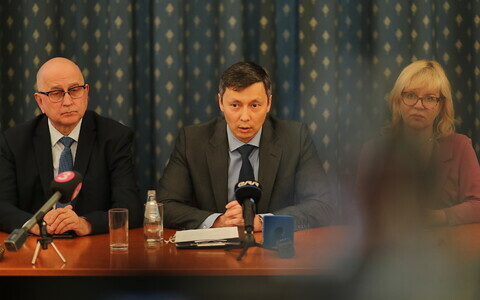 The promotions were proposed by Commander of the EDF Gen. Riho Terras, it appears from the website of the Office of the President of the Republic. The Estonian government in January endorsed the appointment of Herem as the new commander of the EDF effective Dec. 5, 2018. 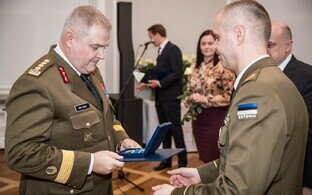 There are now six officers of the rank of general in active service in the EDF, including Commander of the Estonian Defence Forces Gen. Riho Terras and Commander of the Estonian Defence League Maj. Gen. Meelis Kiili. 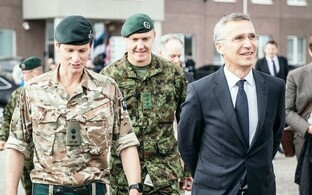 Artur Tiganik, the Estonian military representative to NATO's Supreme Headquarters Allied Powers Europe (SHAPE), has the rank of brigadier general, while Igor Schvede, Estonia's military representative to the EU and NATO, has the naval rank of commodore, which is equivalent to the army rank of brigadier general.